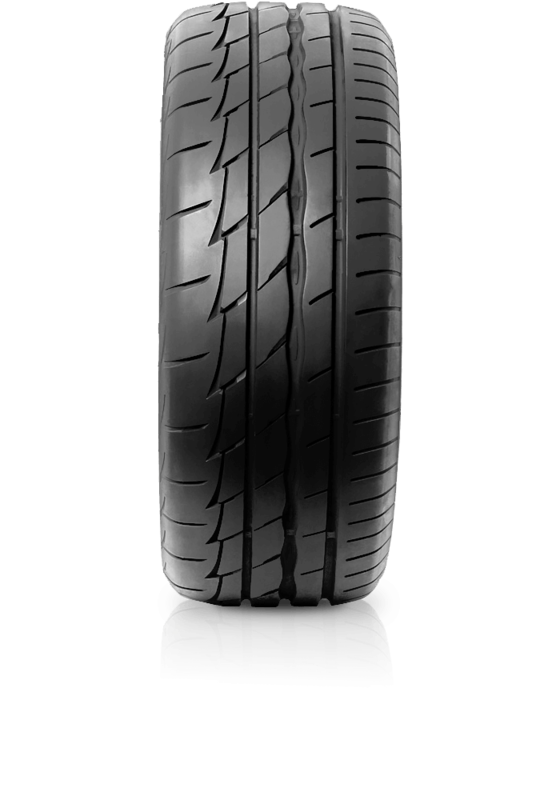 Bridgestone Potenza Adrenalin RE003 delivers precision, handling and maximum control. Bridgestone Potenza Adrenalin RE003 delivers precision, handling and maximum control to sport drivers. The RE003 is set to build on the strong reputation of its predecessors, boasting improvements across the board, particularly in dry conditions. The RE003 tread grooves quicken initial steering response with the wide centre rib providing precise handling and cornering performance. The main groove uses a wave like design for better drainage and anti hydroplaning performance. The driving experience is further enhanced with the silica based compound to improve wet performance while maintaining exceptional dry handling.